About Us / We Care! 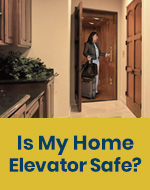 Waupaca Elevator Company is an industry leading producer of high quality residential elevators and dumbwaiters. 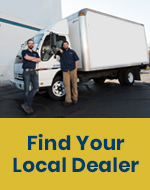 We are family-owned company and care deeply about relationships and the manner in which we conduct our business. Enhancing the quality of life for the customers we serve. 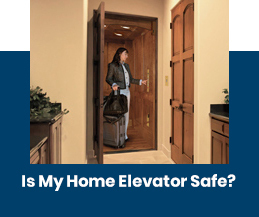 We adhere to a best practices philosophy of manufacturing and strive for continuous improvement in our efforts to produce the safest, most reliable and highest quality elevators on the market. Waupaca Elevator also works to develop green elevator solutions. When you see the We Care symbol, please be assured that our efforts are intentional toward reducing waste, minimizing energy consumption, and eliminating downstream installation and repair costs. Occasionally Waupaca Elevator Company has the opportunity to work with community leaders and businesses to give back. 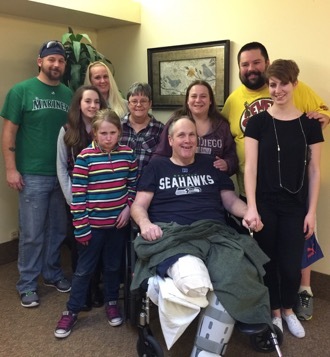 Clancy O’Connor, a 30-year Navy veteran, sustained life-changing injuries when struck by a drunk driver. Clancy sustained many injuries from the accident including multiple breaks, severely fracturing both legs and head trauma. Due to the severity of Clancy’s injuries he had one leg amputated and the blood loss caused him to lose his eye sight. Clancy was the breadwinner for his family and the accident, subsequent medical bills, struggles with the Social Security Administration all placed a very heavy financial burden on Clancy and his family. 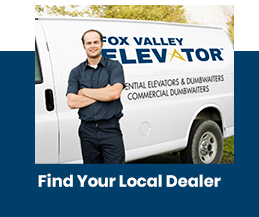 Partnering with The Home Depot, Waupaca Elevator Company helped provide Clancy with an elevator allowing him to access the 2nd floor of his split level home. The primary level of Clancy’s home was not livable as it contained no bedrooom or shower facilities. The master bedroom and bathroom, where the only accessible shower is located, were located on the second floor of the home. 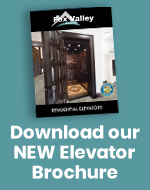 With the help of Waupaca Elevator, The Home Depot and others, Clancy’s home was renovated making it ADA compliant and significantly improving Clancy’s comfort and quality of life.